Torch orange and lemon rinds. 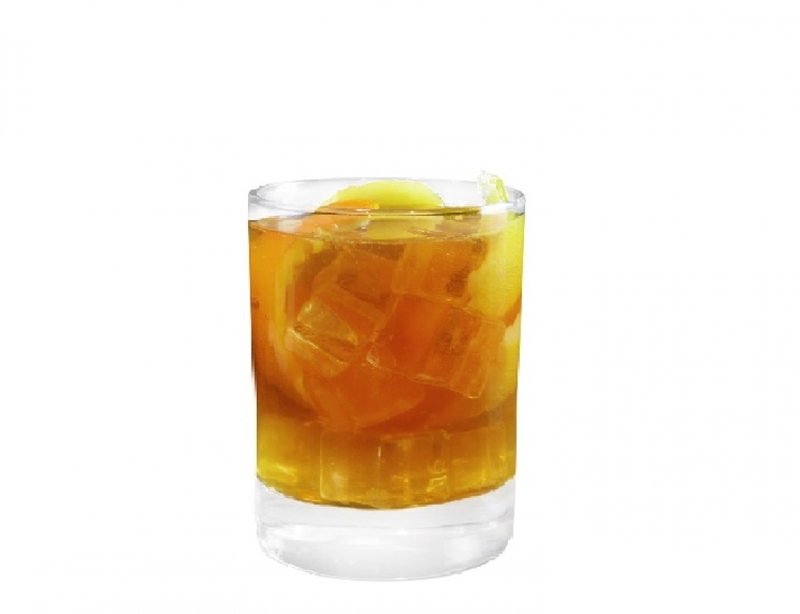 In a shaker, muddle the rinds with Simple Syrup, Angostura Bitters and Knob Creek Single Barrel Reserve Bourbon. Pour into an Old Fashioned glass and top with soda water.